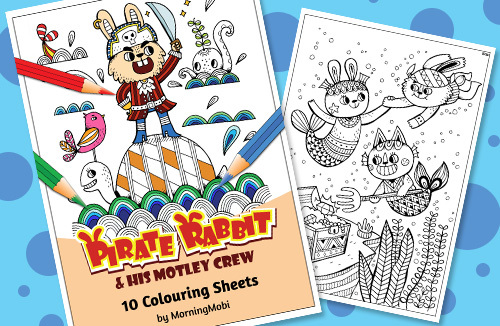 Go on a fun colouring adventure with Pirate Rabbit and his crew as they share with you snippets of their life on the ocean. 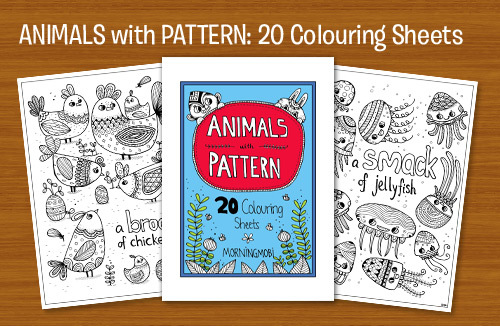 Have fun colouring in these patterned animals with our colouring sheets. 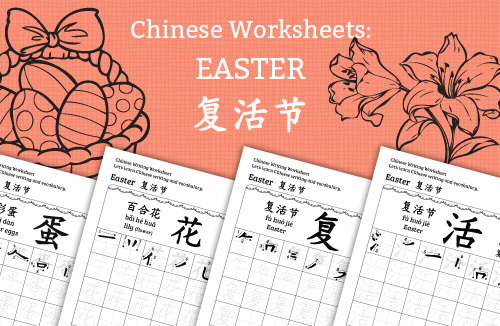 They also make a great relaxing time activity for your kids or for youself as a stress relief. 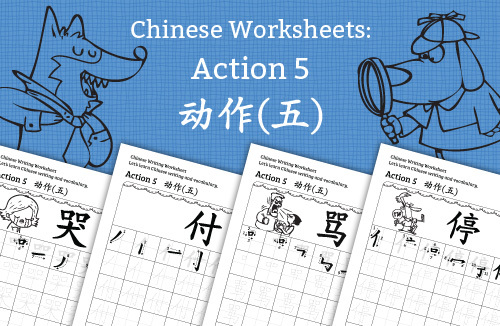 Teaching your students/child about collective nouns? 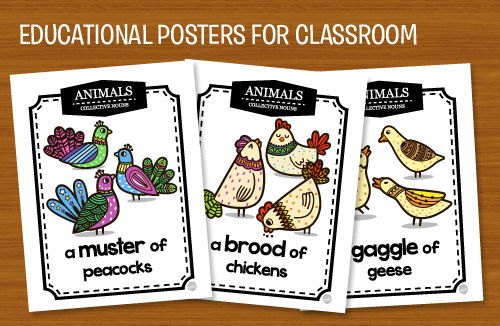 Get these colorful posters to help them learn along the way. Available in our ETSY STORE and TPT STORE. 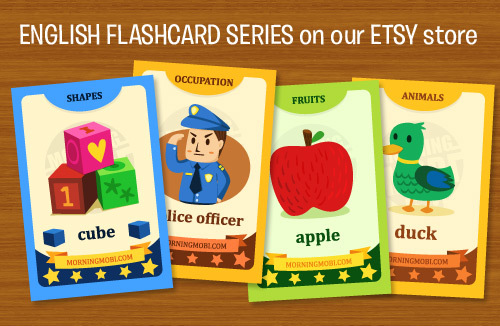 Our English Flashcards series is great for your child to learn new words. 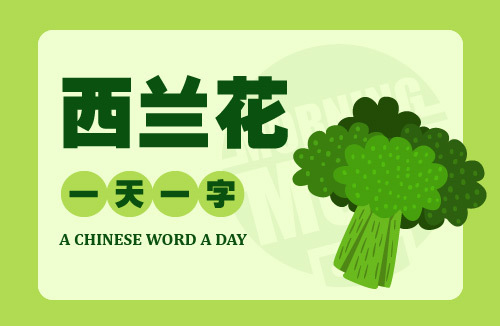 We have Animals, Fruits, Vegetables series, etc. Please visit our Etsy store for more series. Autumn has arrived at Rainbow’s End. It is time for roasting acorns and jumping on piles of lovely brown leaves. But something strange is happening at night. 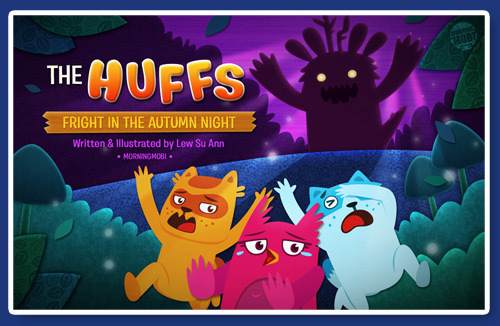 Follow the rainbow and plunge into a colorful mushroom field where you’ll get to meet the Huffs! 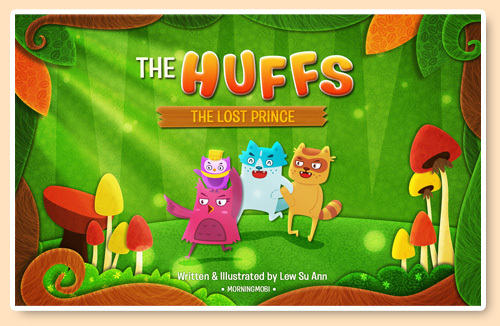 In this first book, the three good friends embark on a quest when Tuff finds a mysterious golden egg hidden behind some bushes.